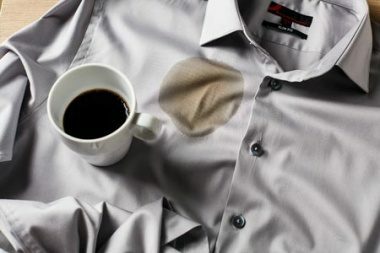 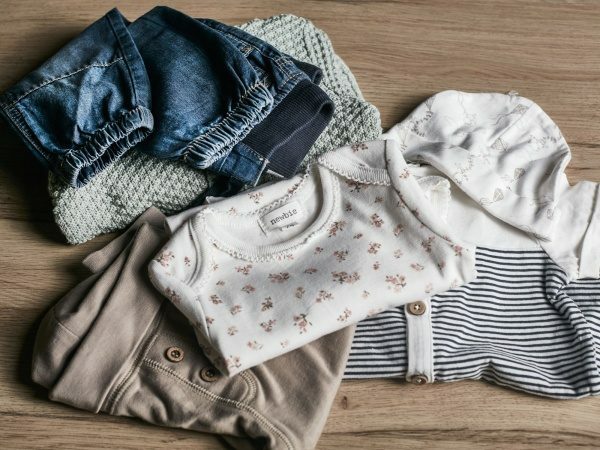 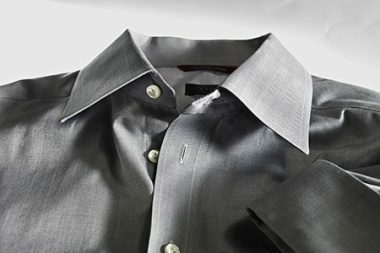 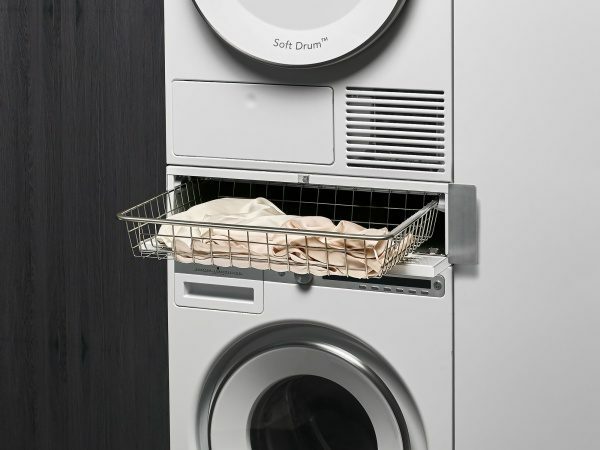 No matter what life throws at you, ASKO has the perfect UltraCare system to make short work of your laundry. 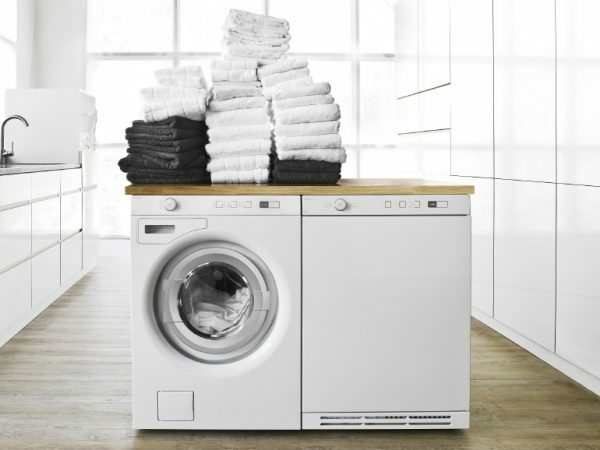 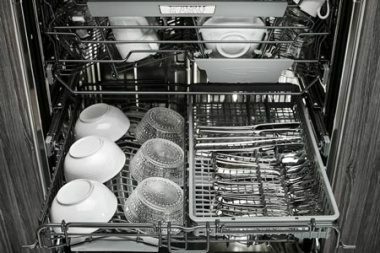 From the high-efficiency, high-performance UltraCare Family size to the supersized UltraCare XXL washer and dryers, ASKO has the right sized laundry system for any family, large or small. 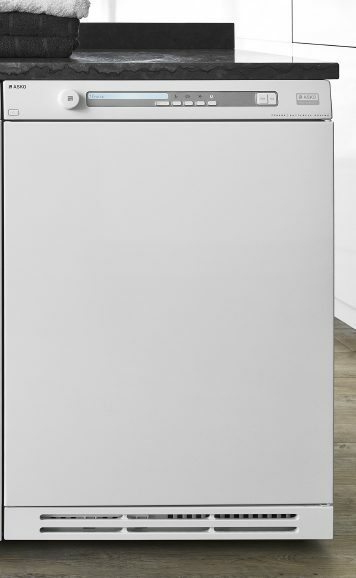 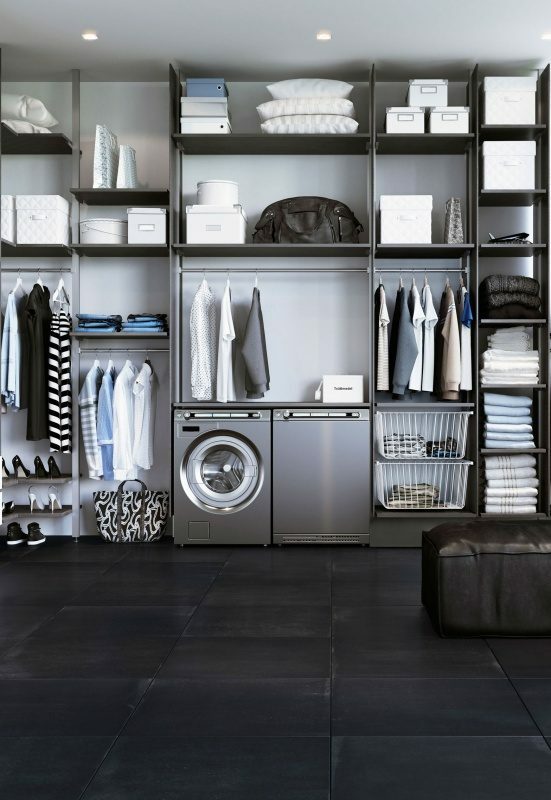 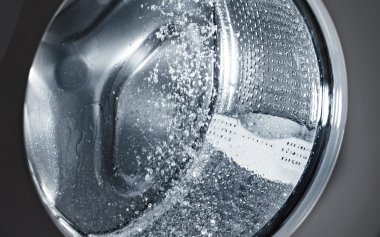 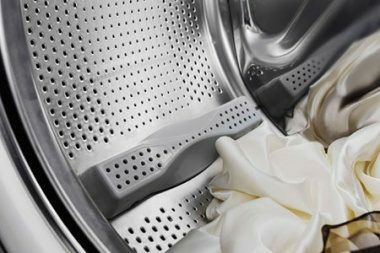 ASKO washer and dryers provide the best possible washing and drying results, handling your clothes with care. 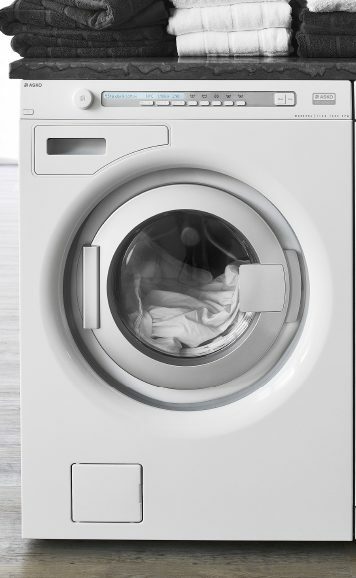 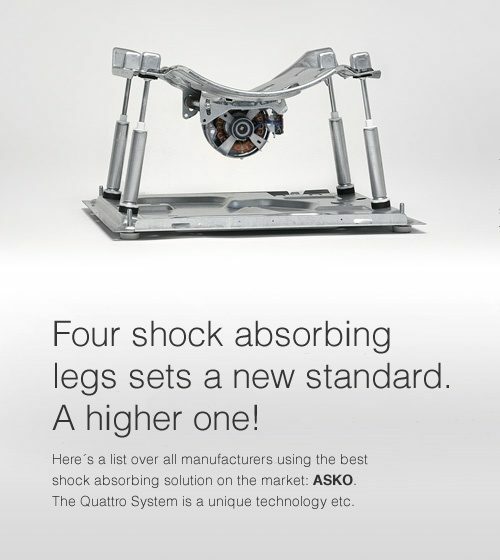 Like all ASKO products, we design washer and dryers to be easy to use with simple, intuitive controls. 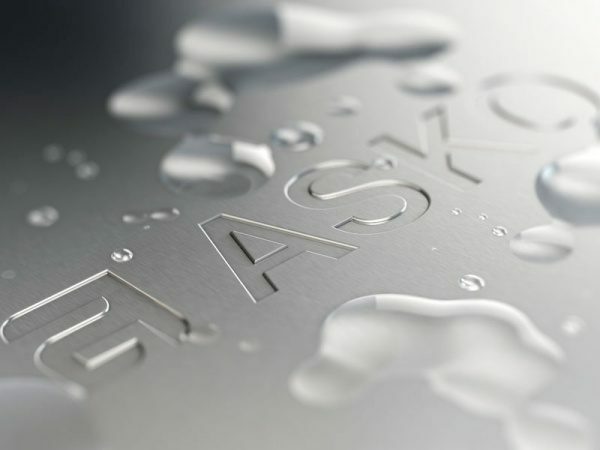 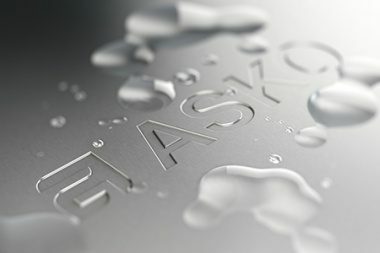 ASKO's range of washer and dryers reflect 60 years of Swedish ingenuity and continuous innovation, designed to balance performance with environmental considerations. 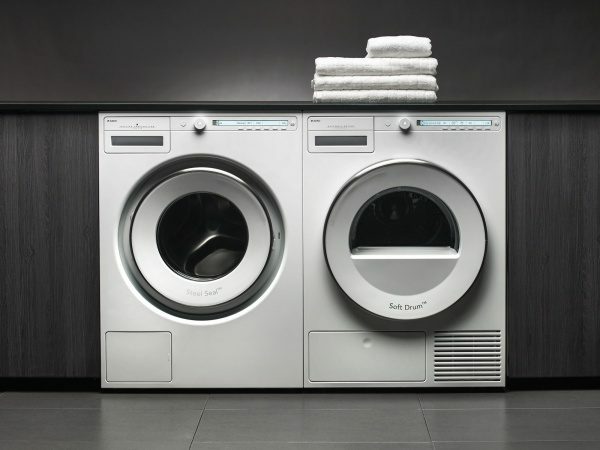 Indeed, ASKO's laundry appliances are a world apart from our competition.